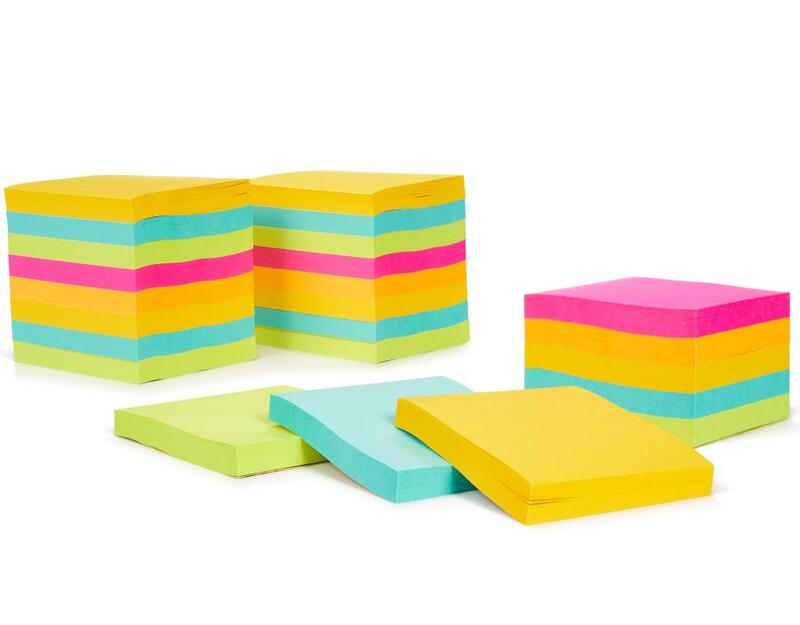 A simple tool to keep you organized. The bright colors keep your message visible and at the top of your mind. 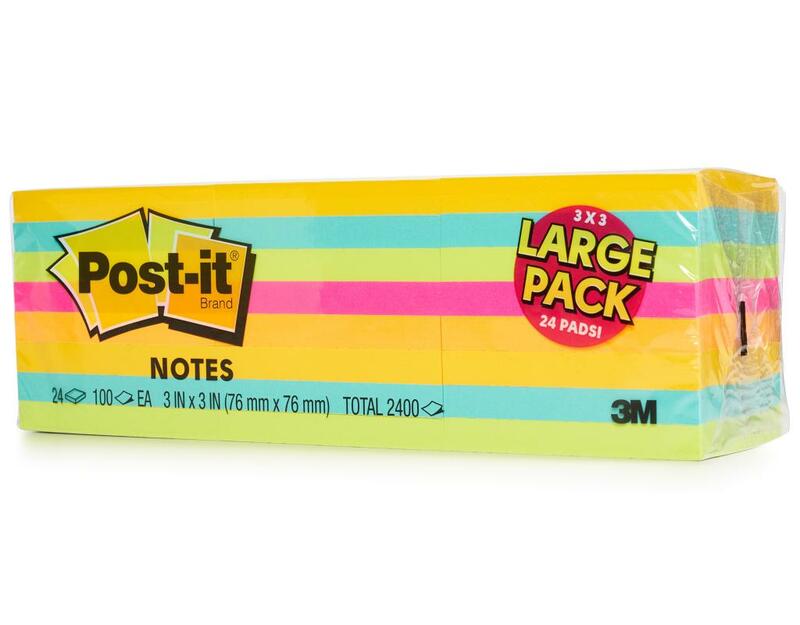 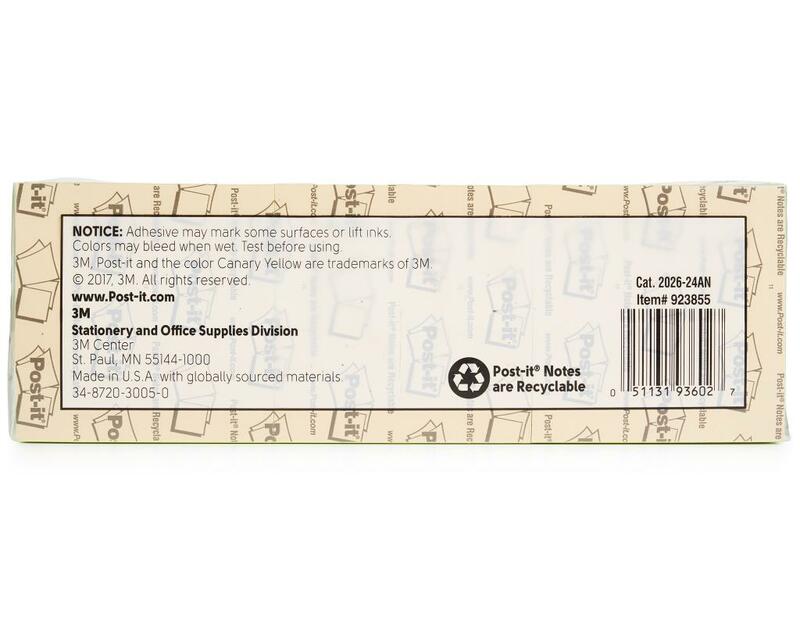 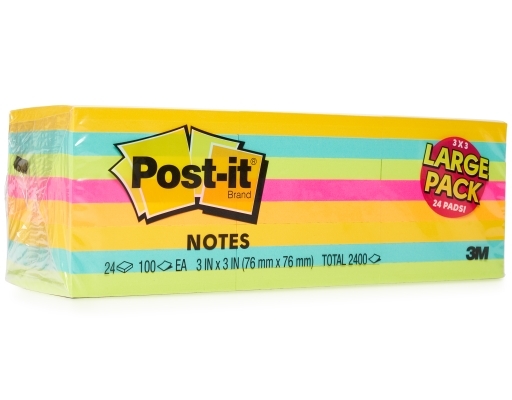 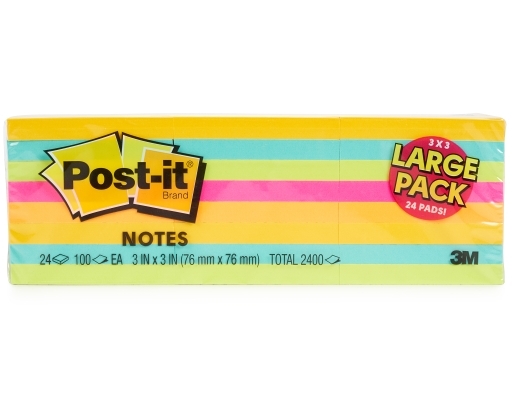 Post-it Notes are recyclable.